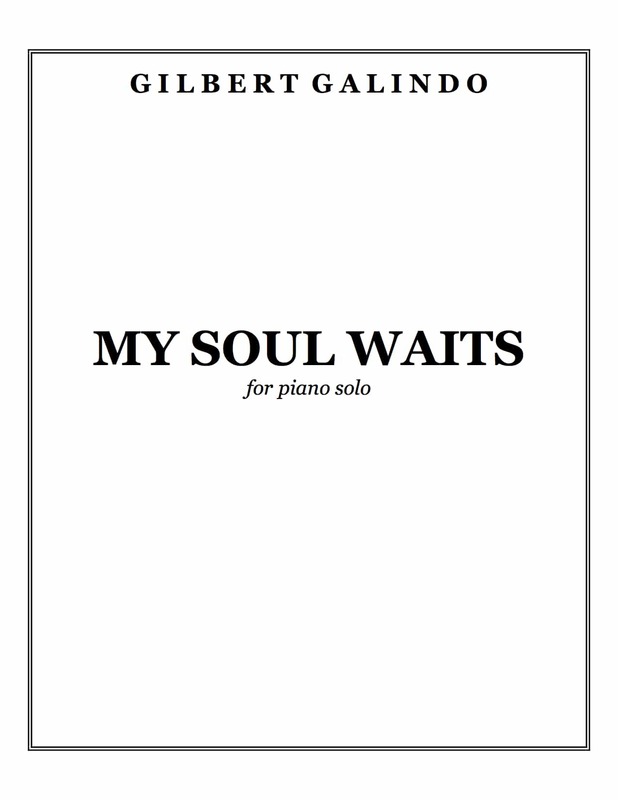 A meditative piano solo written by Gilbert Galindo. 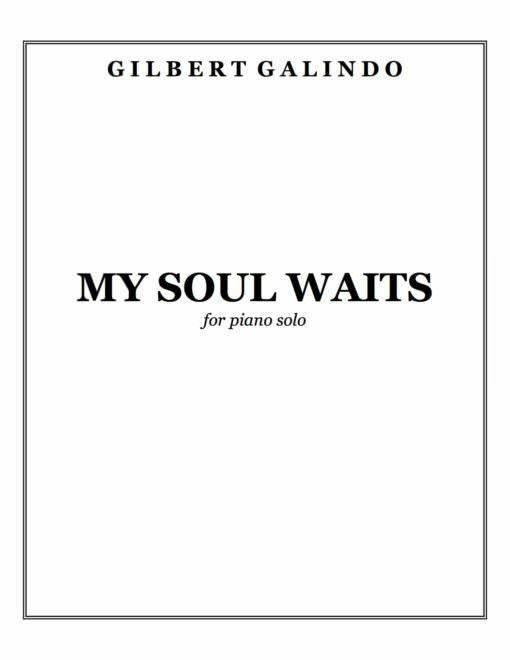 For more information, visit: http://www.gilbertgalindo.com/music/mysoulwaits.html. “My soul waits” was written in 2016 in Silver Spring, Maryland for David Broome of Random Access Music. Gilbert Galindo’s compositions offer the listener a kaleidoscope of textures, sounds, challenging harmonies, and crisp and vibrant melodies, providing a rewarding journey from the first notes to the last beat. 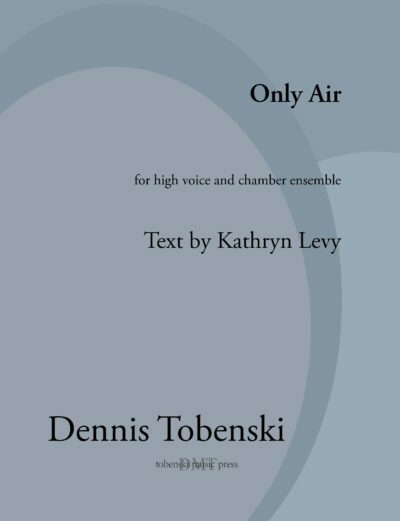 Many are written for multi-combinations of instruments, solos, duets, trios, small ensembles to full-blown symphonic orchestral music, to the most personally poignant songs for voice and piano. 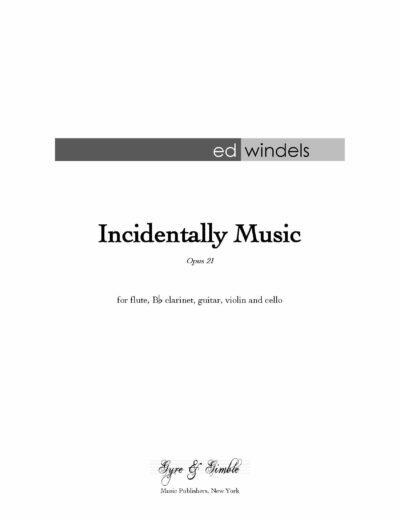 A native of west Texas and having studied composition at Northwestern University and the Cleveland Institute of Music, his music has been heard nationwide and internationally by groups such as Ensemble Dal Niente, the Lost Dog New Music Ensemble, the New Thread Quartet, newEar, Parthenia, among others. 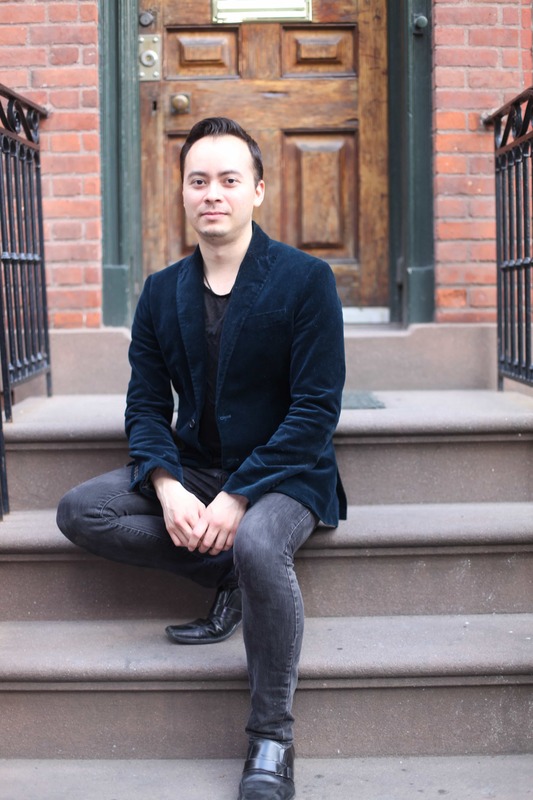 He has received recognition and awards from the American Music Center, BMI, Meet The Composer, New Music USA, Northwestern University, and others. His music is available from Cuicatl Publications (BMI) on www.gilbertgalindo.com and his recording of “Almost within reach…” for violoncello and piano can be found on New Focus Recordings. 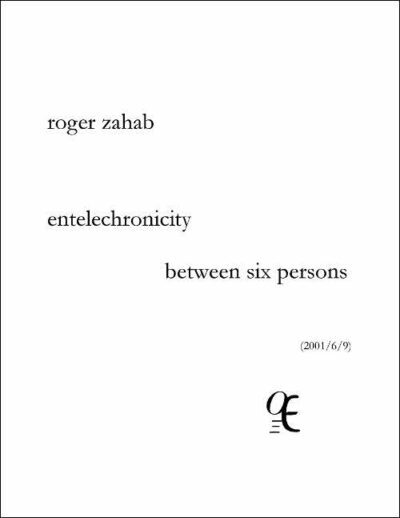 Gilbert Galindo is also a member of Random Access Music, a composer & performer collective based in Queens, New York and is currently working on new instrumental and vocal projects for performances later this year.